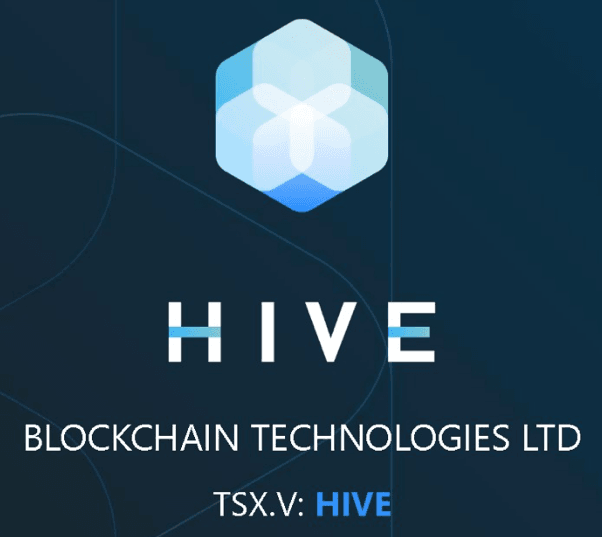 Blockchain aficionados have been familiar with Vancouver’s own HIVE Blockchain Technologies (TSX-V:HIVE, OTC:HVBTF) for a while now, but a recent earnings shocker has rocked the markets and made fresh financial headlines. HIVE, already highly respected as the first publicly listed blockchain infrastructure company to bridge blockchain and cryptocurrencies to traditional capital markets, just announced their results for the first quarter ended June 30, 2018 – and the numbers will amaze you. Where to begin? For one thing, we can start with this: for the period ended June 30, 2018, HIVE’s gross mining margin (income from digital mining less operating and maintenance costs) was an impressive $6,441,181, with income from mining digital currency per average megawatt of $485,000. The firm’s total generated income during this period was $10,660,664, and HIVE’s earned income from digital mining since the company’s launch of operations in September 2017 is an astounding $23,742,059. HIVE is renowned for their incredible throughput, leaving other blockchain firms in the dust when it comes to sheer power. The proof is in the numbers, and those numbers were tremendous in this recently announced quarter. HIVE’s income from digital currency mining was produced from an average of 21.98 MW of production capacity; with the firm’s Sweden Phase 3 coming online on April 30, total capacity was increased to 24.2 MW in operation as of June 30. Moreover, HIVE mined 17,555 newly minted Ethereum during the period ended June 30, 2018, compared to previous-quarter production of 9,800 Ethereum. This represents an increase of 179% for the quarter – Future Money Trends had big expectations, but HIVE Blockchain Technologies really outdid themselves this time. It’s easy to see that HIVE Blockchain Technologies has the market cornered in the cryptocurrency mining space, and the Future Money Trends team projects further upside in the coming quarters. With such robust processing capacity and superior fundamentals, HIVE is fulfilling its promise as the best pure-play blockchain investment available. But there’s more to the story ­– in addition to the spectacular earnings announcement, HIVE has just declared a management update: Harry Pokrandt is retiring from his full time role as President, CEO and Director effective August 31, 2018. HIVE’s Board of Directors has commenced a search for a new CEO, and rest assured that they will take due care and appropriate time in finding the right candidate to propel HIVE into its next phase of growth and development. Future Money Trends continues to expect great things from HIVE Blockchain Technologies as the company proves itself, again and again, as the future of blockchain computing.